to make your existing SAP system agile. without migrating your core systems. 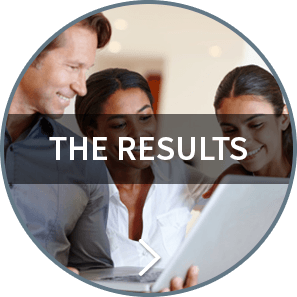 SAP systems are robust and powerful, and surely deliver strong business value and benefits to your organization. But, are they flexible enough? Can you use your ERP from any mobile device? 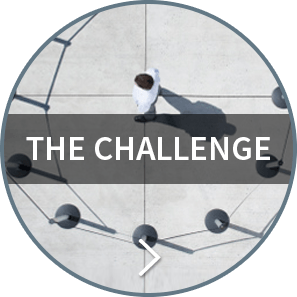 How easy is it to improve and automate a SAP process? Go Bimodal - by adding an ultra-modern process automation layer (mobile, cloud & social) that seamlessly connects to your existing SAP you can quickly get all the benefits of new and modern technologies without having to migrate your existing SAP system. Combining your SAP investment with modern BPM technologies can help improve the flexibility, agility and control of your SAP processes in order to deliver an exceptional customer experience, reduce costs and optimize business performance. Fast, easy and secure: for seamless SAP integration, the Bizagi SAP Connector is the way to go. 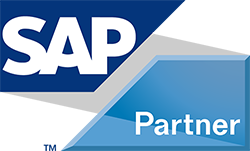 Supporting SAP's BAPI integration interfaces, it wraps around your SAP business modules, allowing you to interact and execute business functions without the need for special coding. You configure your processes to invoke BAPI wrappers to either query, create or update records directly in SAP. Choose either to activate a button's click in the user interface; through asynchronous task handling timeouts; or a preset number of automatic retries. The SAP connector authenticates directly with an authorized SAP user, instead of delegating security to your web service setup. Prefer a generic connector? No problem. 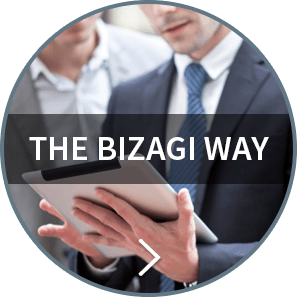 Simply connect via the Bizagi integration layer and communicate with SAP directly. 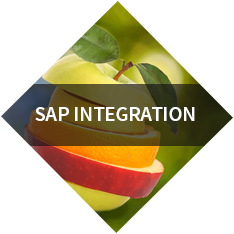 What’s more, you can use SAP NetWeaver as a broker to act as an integration hub serving as a middleware between SAP and Bizagi BPMS. 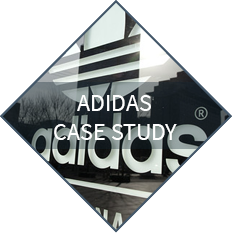 This option simply decouples the business process from the SAP system and enables real-time processing. Support for standard XMLs and external servers – platform-independent, and the programming language used in the services implementation.